Galaxy Hotel, Heraklion's premier hotel for business and leisure. Completely renovated in 2008 it offers an unsurpassed combination of world-class luxury facilities, warm and professional service, convenient location, and glorious food & beverage. 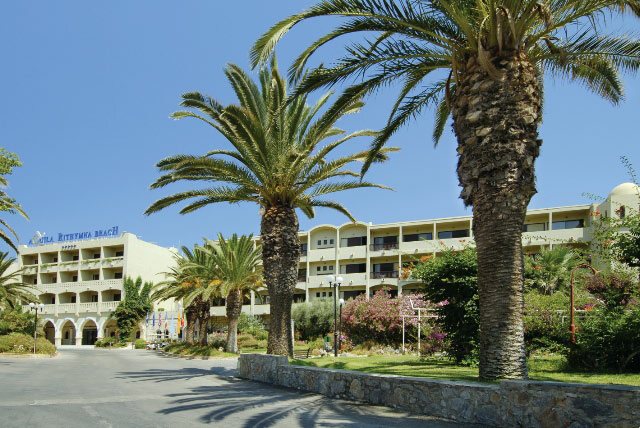 AQUILA RITHYMNA BEACH, in Rethymno, an architecturally impressive main building and bungalow complex hotel, the ideal resort for families as well as for business delegates with its state-of-the-art Conference facilities and meeting rooms. 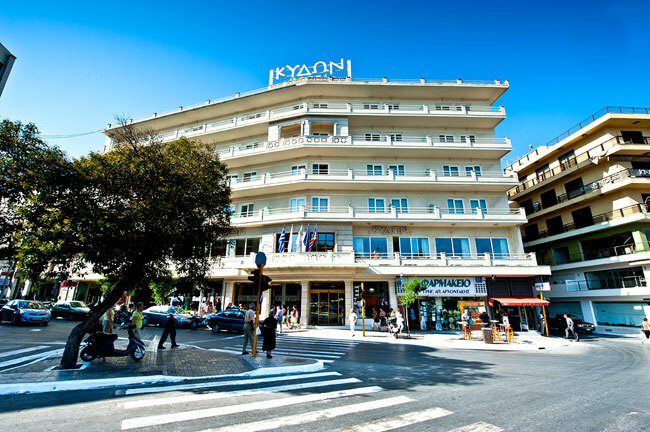 Kydon Hotel, a friendly and hospitable hotel is waiting for you in Chania, at the centre of the town, on the square of the old Municipal Market.